Why is FUE the preferable technique for hair transplant? Hair loss is a natural aging process - almost everybody experiences it. However, if you are losing hair prematurely – say in your late twenties or early thirties then it is indeed a cause of concern. 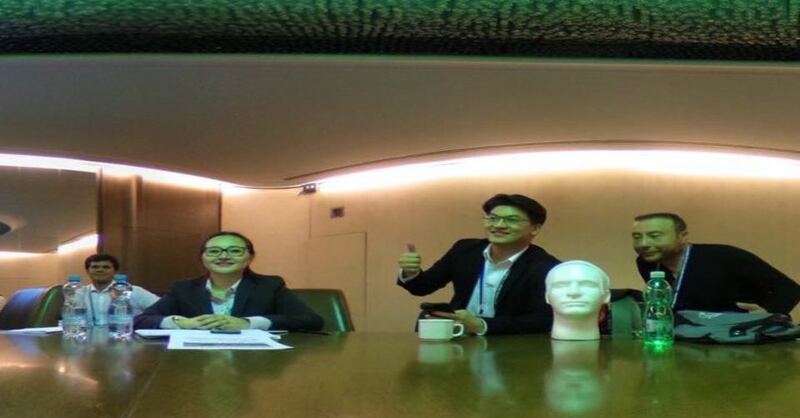 You have perhaps made up your mind to undergo a hair transplant procedure. You realise that it is the only permanent solution. Of course you are anxious and there are a lot of questions you want addressed. Do you always know what’s good for you? Sometimes for sure, but always? What do you think - would you be able to take an informed and objective decision in matters that concern your emotions? It’s no shave November and you want to be among those who flaunt their beard during winters and carry the ‘manly look’. Moreover, hipsters with a beard are the ‘in thing’ and you want to be in sync with the times. Young and Balding: What are the best options you have ? 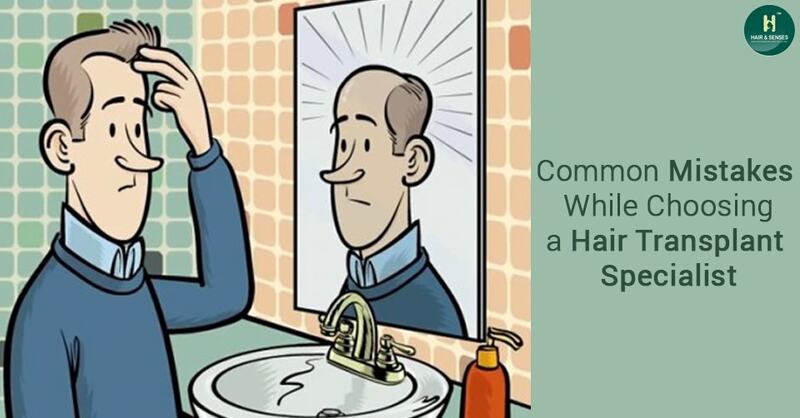 Growing up, you would have never thought that balding will be a concern so early in life. It’s one of those things that happen to the elderly. Call it vanity, but sometimes to fit into certain roles, you need to look the part. Let’s say, you are a marketing person or a real estate guy who is meeting demanding clients everyday. 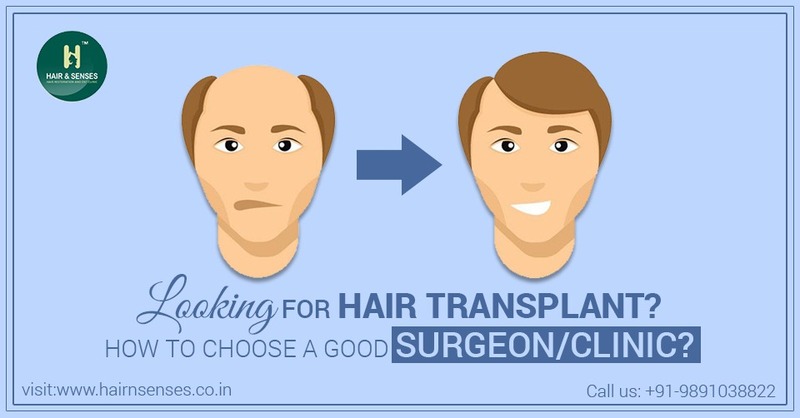 Come to think of it, undergoing a hair transplant is a very crucial decision. It has a direct effect on how we look, how people perceive us, how we perceive ourselves, and evenhow we measure our self worth in terms of beauty and youth. 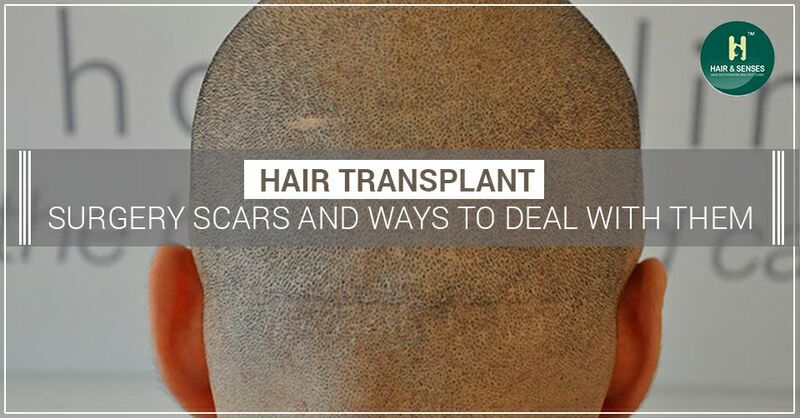 A lot of people considering hair transplant are discouraged by potential wounds and scarring. And their concern is not ill founded. After all, there is no such thing as a ‘scar-less’ surgery. 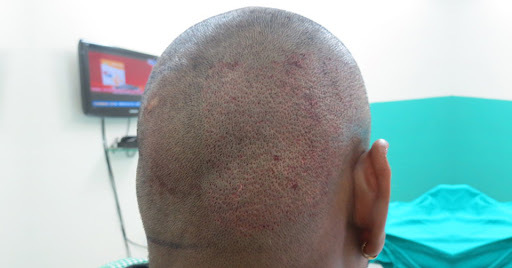 However, modern techniques of hair transplant are minimally invasive and don’t leave a lot of scars. A common skin condition, Folliculitis is inflammation of skin caused by fungal or bacterial infection. It happens when hair follicles get blocked, are rubbed or catch an infection causing redness and bumps around them. Type ‘hair transplant clinics’ on Google search, and you will see hundreds and thousands of them offering all kinds of procedures pop up. Needless to say, hair transplant procedures are easily available, and many people are benefitting from these everyday. What makes a surgery successful? An experienced doctor, a good hospital, and scrupulously following pre and post-operative care instructions. It is the same with hair transplant surgeries. Hair transplant is the best way to regain lost hair and lost self-confidence. But it can be hard to be discreet about it and get it done without people noticing. 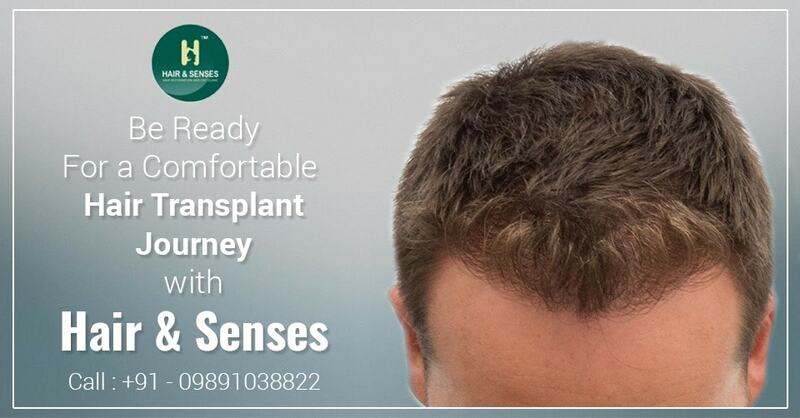 Delhi has emerged as a hub for hair transplant both for Indians and foreign patients. Gone are the days when the idea of getting a medical procedure in a developing country was frowned upon. 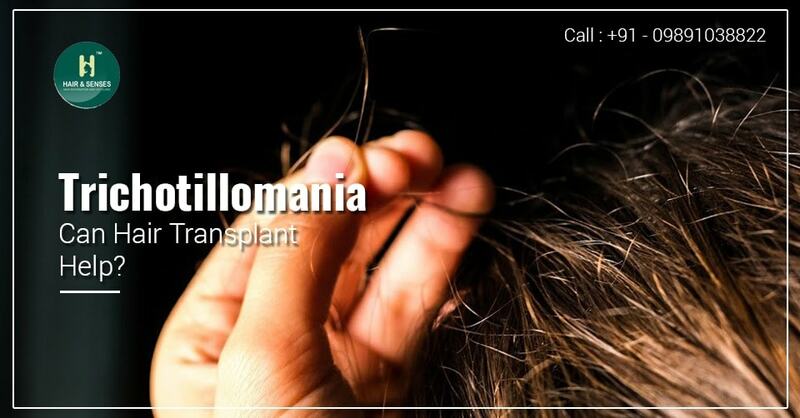 Trichotillomania is a “hair-pulling” disorder characterised by an irresistible or overwhelming urge to pull out hair from your scalp, beard, eyebrows or other parts of your body. The world is made up of people of striking physical differences. Our hair, skin, and our general physical appearance are identifiably different from others. The way we look has a lot to do with where we originated. 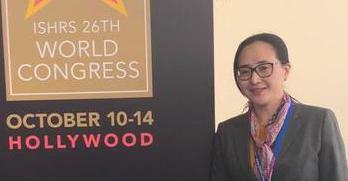 Dr. Sangay Bhutia, an active member of International Society of Hair Restoration Surgery (ISHRS), recently attended the 25th Silver Jubilee World Congress of ISHRS held in Prague, Capital of Czech Republic during 4th to 7th October 2017. Sometimes the fear of scarring is enough to keep people from getting a hair transplant; even those who are sure of getting it, are anxious about the scars. Given the advertising and marketing clout of transplant clinics, hair transplant procedures are often advertised as no-scar procedures. 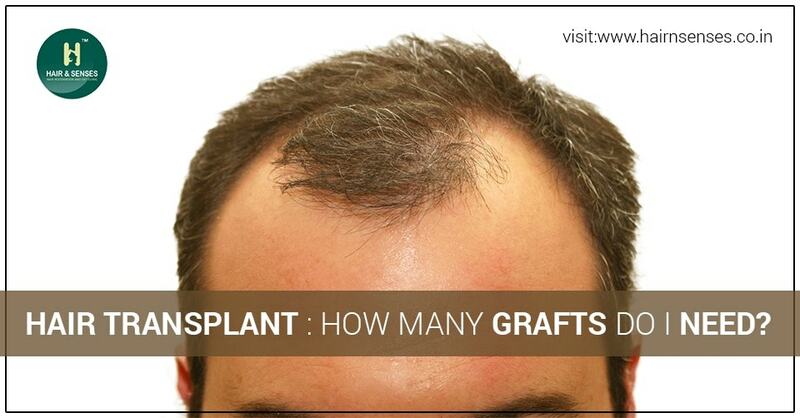 Hair transplant: How many grafts do I need? 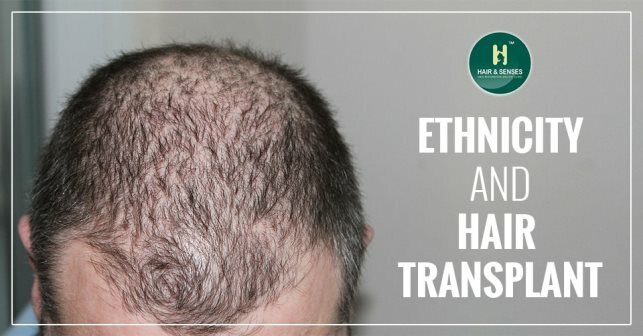 Hair transplant has gained popularity in recent years and now more and more peoples are opting for this modality of treatment which gives natural look and permanent results provided it is done by an experienced surgeon and done on a good candidate. Hair transplant is a blessing of modern medicine. But one wrong step and it can become a catastrophe. While a number of people suffering hair loss are thrilled by the possibility of having hair back on their heads, there are others who are deterred by the horror stories. Modern innovative methods of hair transplant like FUE or Follicular Unit Extraction, commonly used to remedy male pattern baldness are minimally invasive. They ensure that your scalp and hair look as natural as possible. 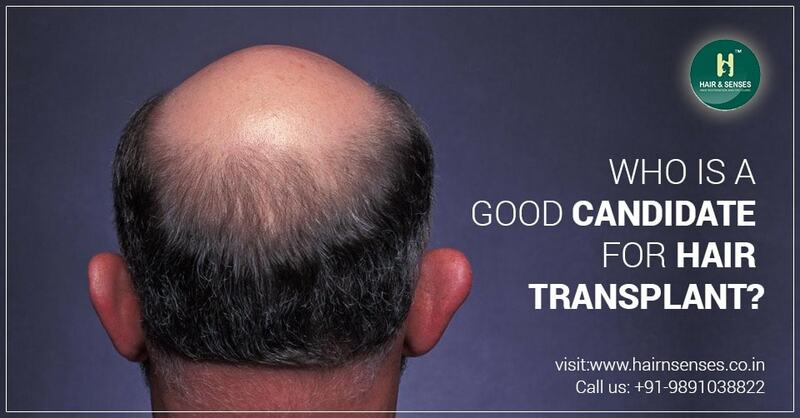 Looking for hair transplant? How to choose a good surgeon/clinic? 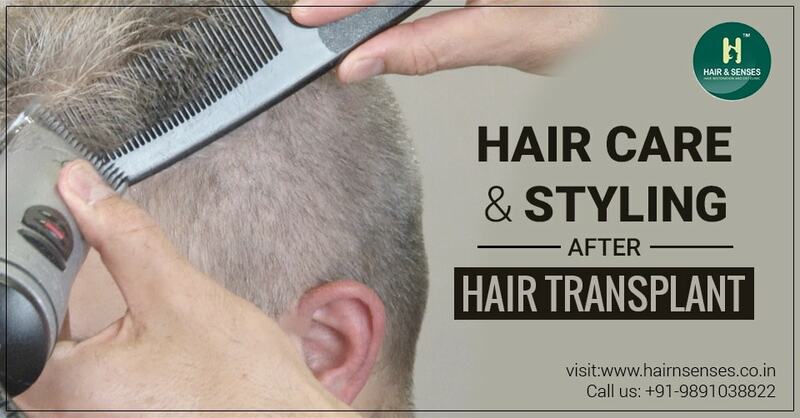 Hair transplant has gained good popularity in terms of the permanent treatment for hair loss/ baldness. Many factors are responsible for this credibility of the procedure. It provides the natural looking result and when done by experienced hands, it is very difficult to tell that whether the procedure is done. Hair and appearance of a person go hand in hand as it forms a prominent feature in one's physical appearance and more so in facial profile. 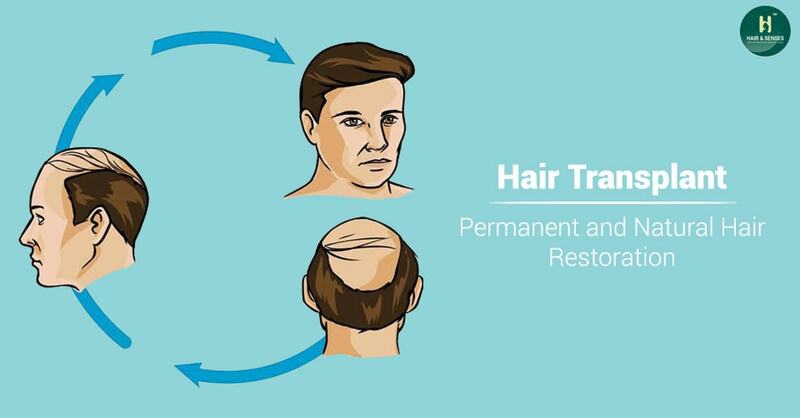 Hair loss in men generally starts as a recession of hairline in the frontal and temporal region. This is the first thing which one notices. Consultation is an integral and one of the most important parts in any process. This not only gives you information regarding the process but also helps the physician to reach a diagnosis if possible and also provide optimal management option. 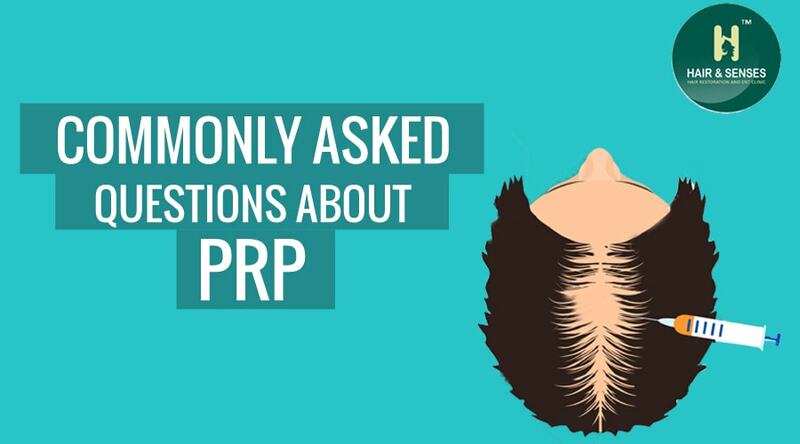 PRP is platelet rich plasma is an in-office, non-surgical, autologous treatment for hair regrowth done using patients own blood so that the chances of any allergy is almost negligible. In hair transplant, one always wants that the result should look natural and one of the desires of patients is that it should not look obvious..
Nowadays with the latest advancements in the technology and medical science, we have a treatment for almost all major diseases or disorders. India is emerging as one of the preferred healthcare destination for medical treatment all over the globe. Delhi has been a national capital of the country since the time of Mughal Emperor.. Hereditary hair loss also called androgenetic alopecia is a condition where hair follicles which are genetically predisposed to hair loss by effect of DHT gets replaced by short, thinner hair.. 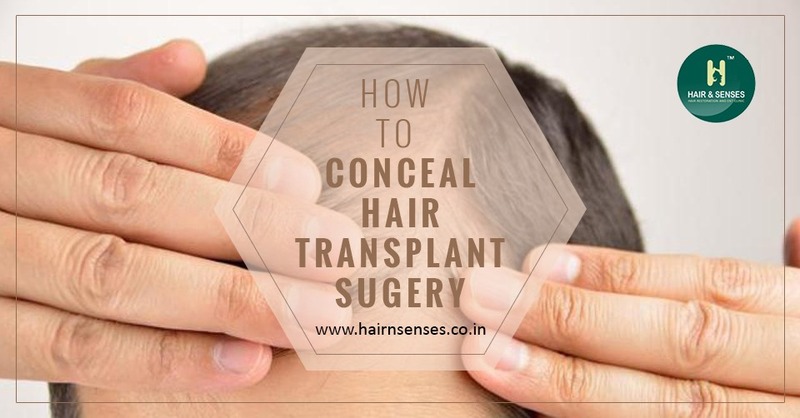 Hair transplant is a less invasive surgical method of transplanting the hairs from donor area to the bald area.It is a surgical procedure thus there are many notions about the surgery and its outcome. 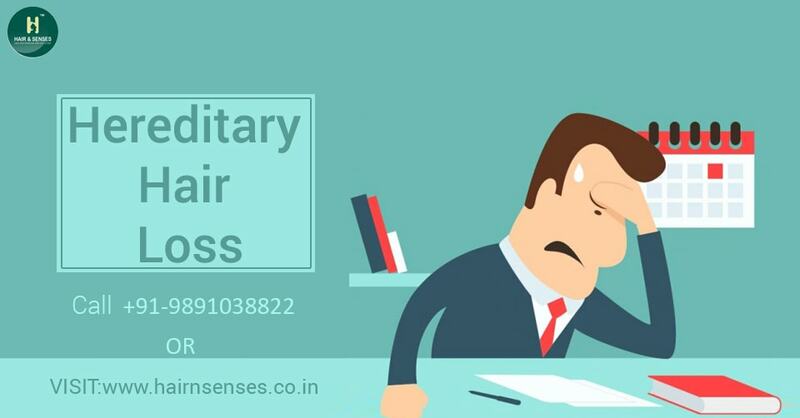 Anxiety is a common phenomenon which happens due to a feeling of worry, or nervousness regarding certain situation leading to an uncertain outcome. This usually affects one’s behavior toward a condition. Hair transplant is a well-known surgical method of transplanting the hairs from one area of the body or scalp to the other. Hair transplant surgery is done on the scalp to regain the natural looking hairs. We lose about 50 to 100 hairs in a day as a normal shedding process. Shedding is a natural process that happens during the hair cycle. When the human body sheds more than the normal amount of hairs on regular basis then this stage may lead to baldness. Hair transplant is now very popular among every age group suffering from hair loss problems. 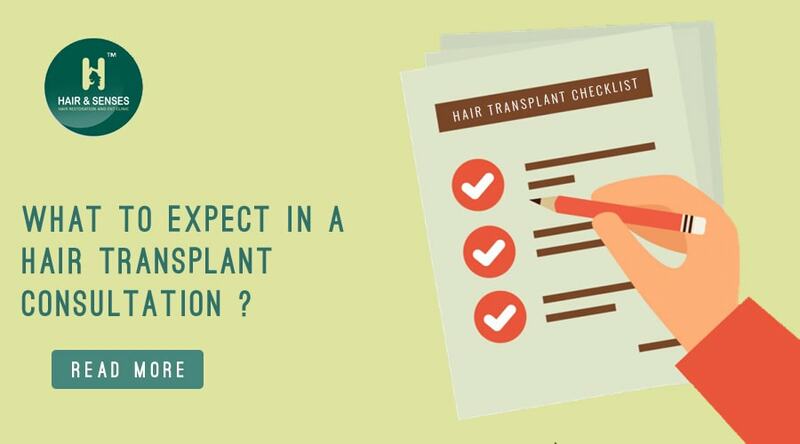 Being a surgical procedure, you are always advised to follow certain instructions before and after the hair transplant for obtaining desired results. 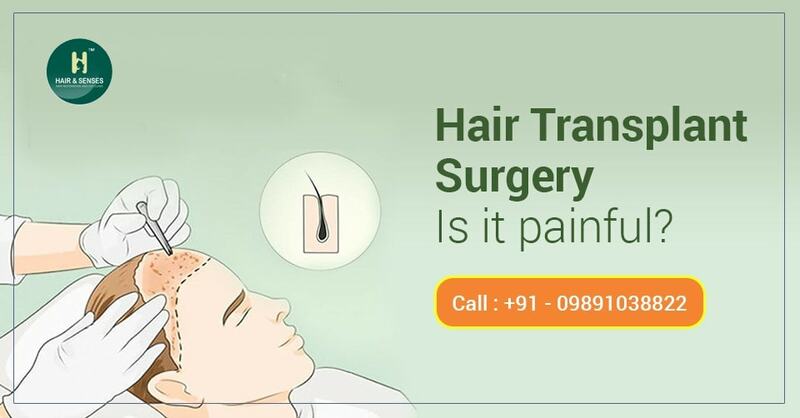 Hair transplant is a cosmetic procedure and in general any one can undergo this procedure, but there are certain factors which one should follow as a criteria so that the desired result is achieved. With the consistent advancement in the medical science and technologies, India has become one of the favorable destinations for medical tourism. India is the heritage land of divine culture, beauty, serenity, great sears and saints. 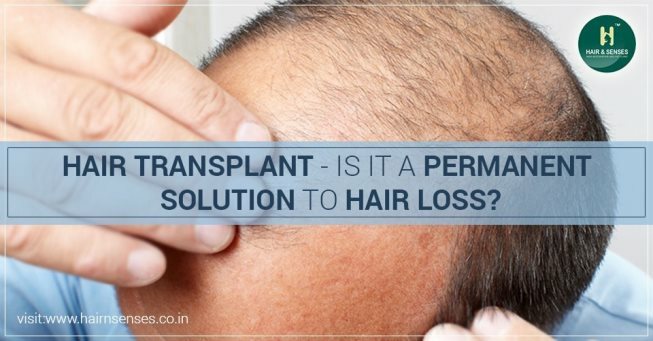 Hair Transplant as everyone knows is considered as one of the permanent techniques to regain hairs. Hair Transplant is very popular in men suffering from male pattern baldness. Every surgical process has its own pros and cons. 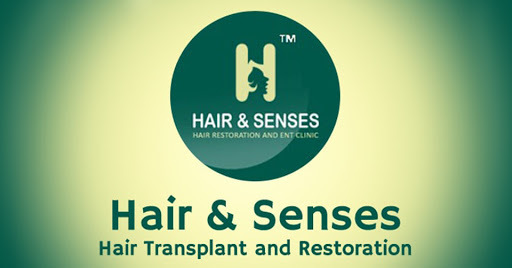 In the past few years, India has emerged to be the leading medical tourism destination for hair loss treatment. Lots of people come to India for their hair loss treatment. You can find numerous hair transplant clinic in India. 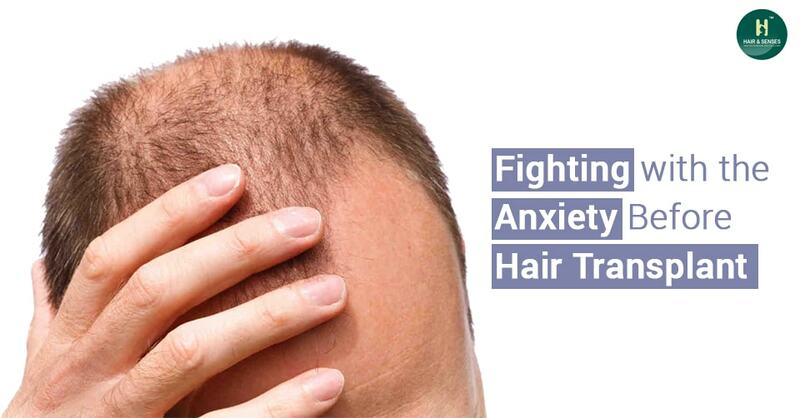 Nowadays almost every age group people suffer from hair loss. 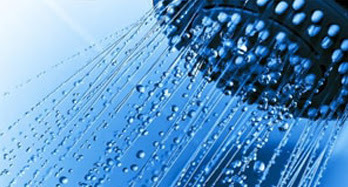 One can opt for various treatment solutions as suggested by the doctor. It may be tough to decide among the surgical and non-surgical hair restoration procedures. As both having their own significances. Hair loss has always been haunting both men and women as no one wants to imagine hair disappearing from head. This not only deteriorates the appearance but also the self-esteem. Hair transplant is a surgical procedure and as with any surgical procedure some amount of discomfort is bound to happen. It is the duty of the transplant surgeon to make the procedure as comfortable and pain free as possible. When to expect hair growth after hair transplant? 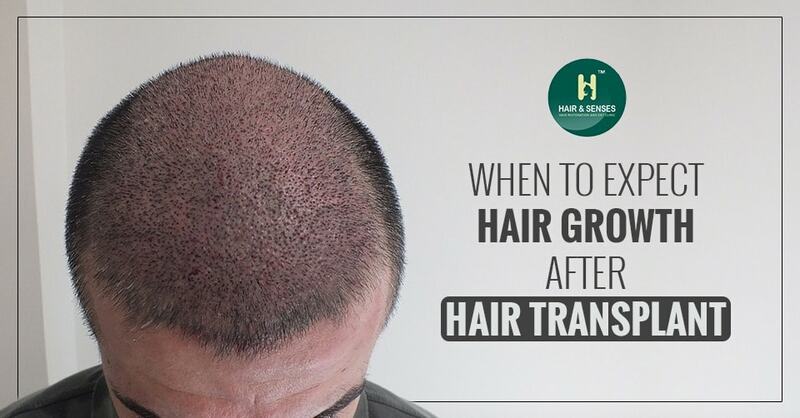 Hair growth after hair transplant is a process and one should understand that it is not a procedure which is today done will yield the growth from the next day. The full process including all the post procedure events should be discussed beforehand. As with any surgical process, with hair transplant also certain protocols have to be followed and every step in the procedure has its own importance and significance. Hair loss has always been a matter of concern for both men and women as this affects the aesthetics as well as the psychological aspect of the individual. Graft the term suggest the unit or area of the tissue containing one or more hair, which is removed from the permanent hair bearing area and transplanted into the recipient site. Before one goes in for hair transplant, proper assessment should be done which includes the clinical history and examination.